The C and CL series butterfly valves are ideal for multiple industrial and HVAC applications including cooling tower isolation, chiller bypass, change over systems, large coils and air handling units. The valves are offered with NEMA 2, NEMA 4X electric and pneumatic actuation. The butterfly is an electronically actuated valve. 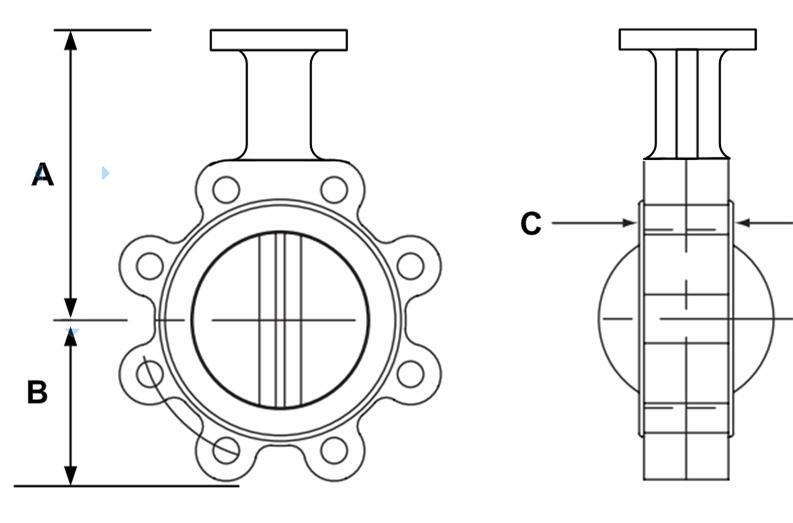 Control signal options include on/off, floating point or modulating (proportional) and are used to determine the final positioning of the disc rotataion angle which determines the amount of flow through the valve. 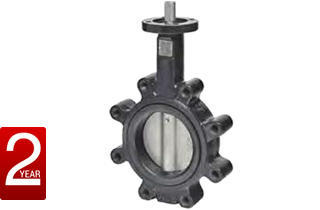 Due to the inherent characteristics of the butterfly valve it is typically used for high flow volumes and does not offer mush of a pressure drop at opennings above 70 degrees of full open.